Health Zone RO System Pvt. Ltd. – The 21st century health care products company certified with *WHO-GMP*, is now a well known name in the industry of purifiers for their best quality products and best services. We are here for you since 2007. HEALTH ZONE RO System Pvt. 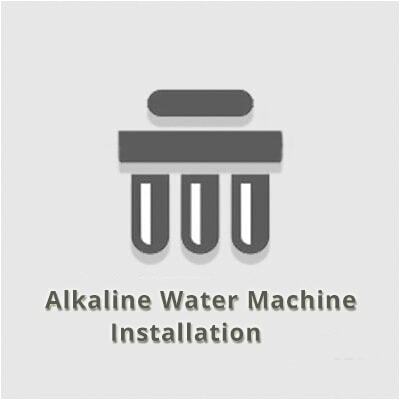 Ltd. is trusted by thousands of customers and has established remarkable standards in the water purification industry. Health Zone RO System Pvt. Ltd. have appointed trained professionals and a wide service network area so that our customers can get consistent and trouble free after sales services in any corner. 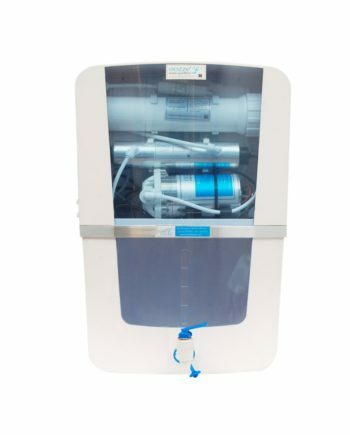 We sell Registered Water Purifiers, OOZZE, which is certified for Health Zone RO exclusively. Main aim of Health Zone RO System Pvt. Ltd. is to reach the requirements of health and hygiene of our customers. Lesser absenteeism and better customization. Why Opt Health Zone RO System Pvt. Ltd.? We have been able to achieve trust of millions of people with our dedication and hard work. And found a high position in the water purification industry. We deal in diverse range of products for any application. Be it a domestic use or high capacity commercial purifiers. Health Zone RO System Pvt. Ltd. Not only gives you high quality products but an affordable price with an endless range. Free from bacteria, virus, suspended solids and dissolved chemicals. Free from dangerous contaminants, which will cause you diseases like high blood pressure, kidney stones, indigestion, gastric bacteria diseases. Free from unpleasant odor of water. Shake Hands With “Health Zone RO System Pvt. Ltd.” – The Source of your Family’s Health!